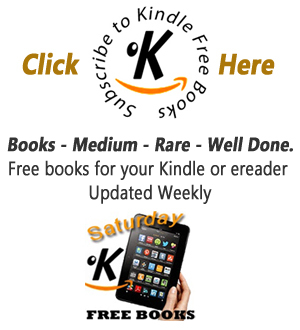 Official "Made for Kindle" accessory. Smooth gliding, responsive rubber tip works perfectly with the capacitive touch screen of your Kindle Fire Tablet. 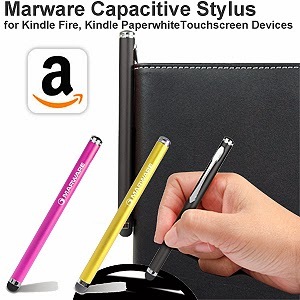 With a Pen-like feel and Clip for attaching easily to portfolio. Compatible with all capacitive touch screens. 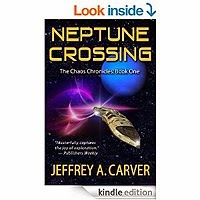 When John Bandicut encounters an alien intelligence on Neptune's moon Triton, his life changes irrevocably. Urged by the alien quarx now sharing his mind, he accepts an audacious mission - to steal a ship and hurtle across the solar system in a desperate bid for Earth's survival. Book 1 of The Chaos Chronicles, by the Nebula-nominated author of Eternity's End - with a new Afterword by the author.